The United Nations Security Council has called on Yemen’s warring parties to pull their forces out of the Red Sea port city of Hudaydah and two other ports “without further delays” under a recent UN-brokered ceasefire deal. In a statement on Monday, the 15-member UN body expressed concern over alleged violations of the Hudaydah ceasefire agreement, which had been reached last December in Rimbo, a town near the Swedish capital of Stockholm, between Yemen’s Ansarullah movement and the former Saudi-backed regime. 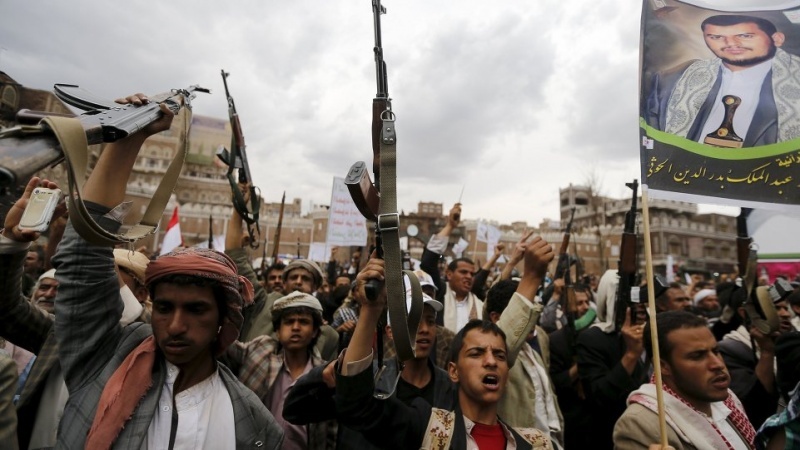 The Ansarullah movement and forces loyal to the Riyadh-backed regime of ex-president Abd Rabbuh Mansur Hadi have, over the past weeks, traded accusations of truce violations in Hudaydah, a lifeline for millions of Yemenis. The two sides have missed a January 7 target to withdraw their forces from Hudaydah as they disagree on who should control the city and ports. Additionally, Jordan is preparing to host a new round of talks between Yemen’s warring sides under auspices of the United Nations. The UN said in a statement that the Ansarullah movement and the Saudi-backed delegation will hold negotiations over prisoner swap on Tuesday. The two warring sides had agreed to exchange 16,000 detainees and submitted lists of prisoners’ names to UN mediators. The details are yet to be worked out. The prisoner swap deal had been signed as a confidence-building measure ahead of the Sweden peace talks. Griffiths and Peter Maurer, the president of the International Committee of the Red Cross (ICRC), which is overseeing the prisoner exchange process between the warring sides, “are scheduled to take part in the first day” of the talks, the UN statement said, without specifying how many days the meetings would last.